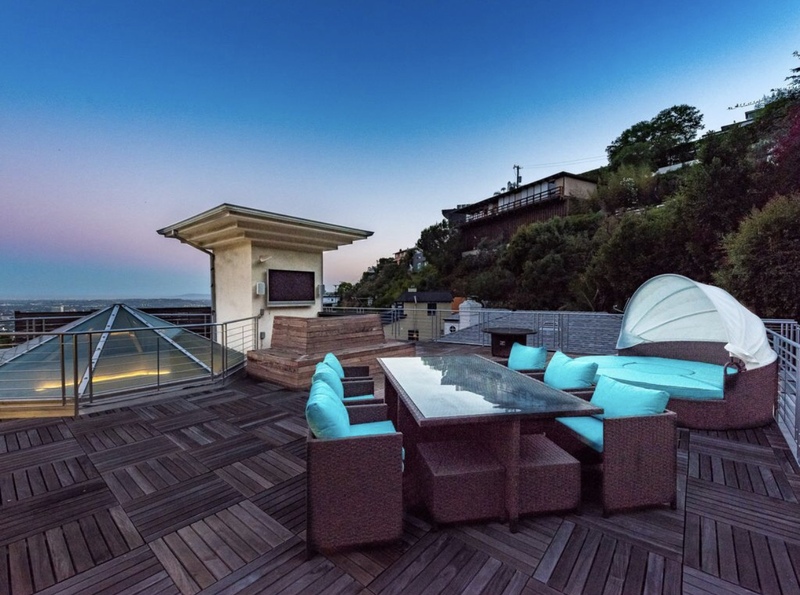 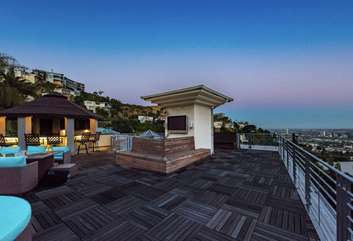 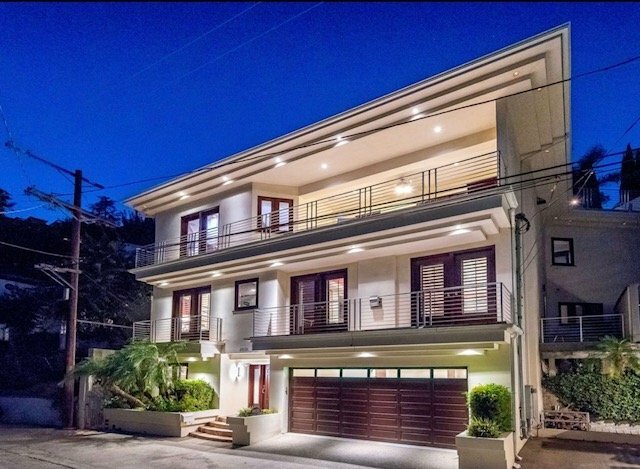 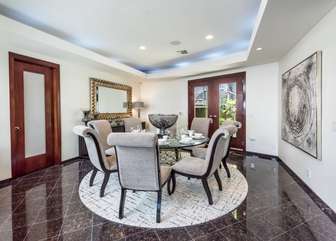 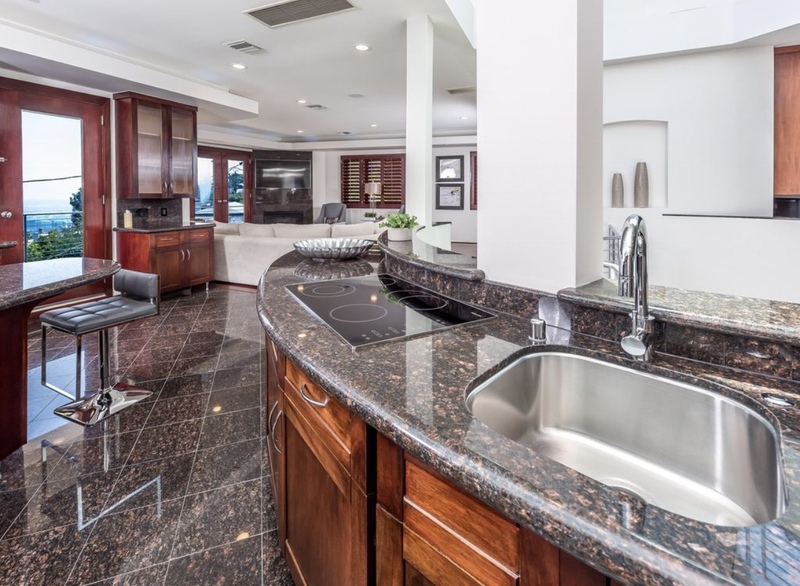 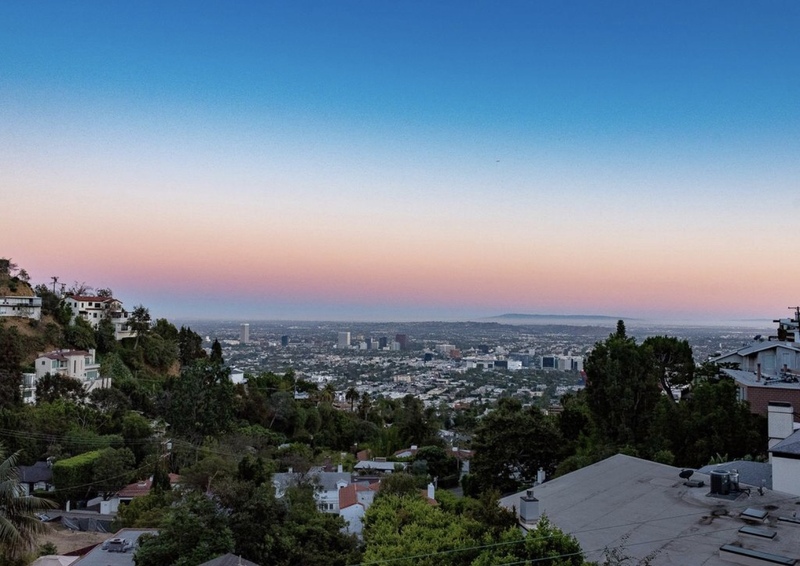 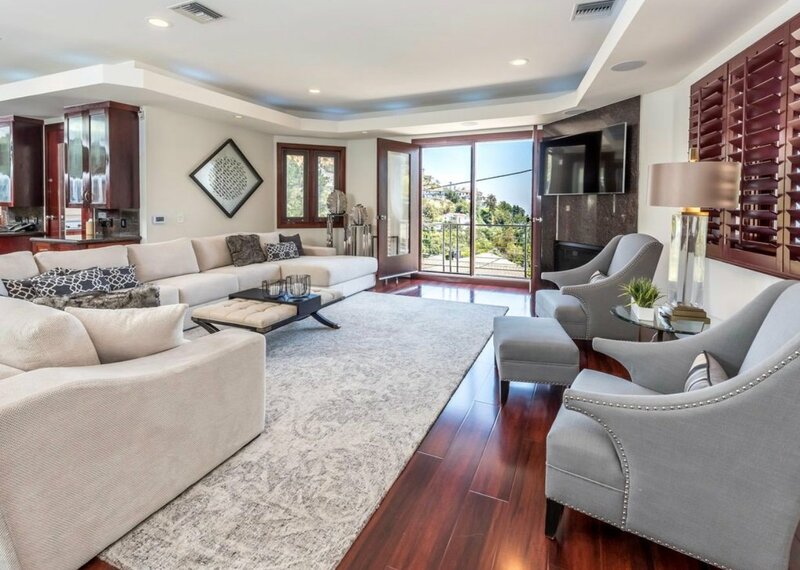 Evanview has it all -Perched on one the of the most desirable areas of the Hollywood Hills, this newly-remodeled villa is the ideal vacation home for the well-traveled guests. 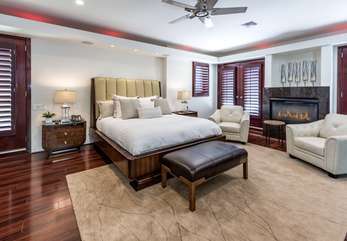 From the generous size and layout of the rooms to the countless amenities, every detail was meticulously executed to provide a perfect environment for relaxing and enjoying. 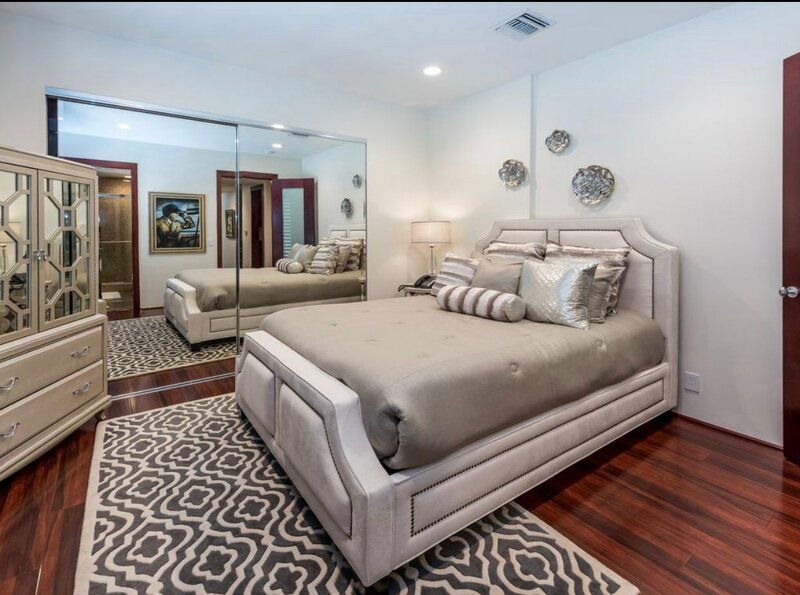 6 bedrooms, 5 with en-suite bathrooms feature top of the line mattresses and bedding so you just may never want to wake up. The master has a steam and sauna to make it even better. 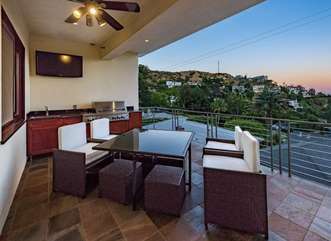 The gourmet cook's kitchen with Wolf double stove top is ideal to entertain guests who can enjoy one of the best views LA has to offer. 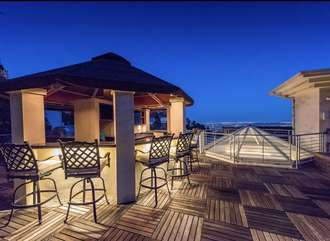 The large rooftop features a bar, barbeque and ample seating. 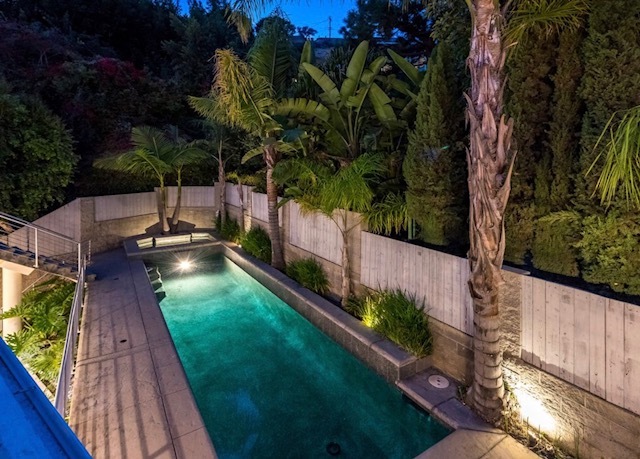 The pool and hot tub are just off the living area and are very private. 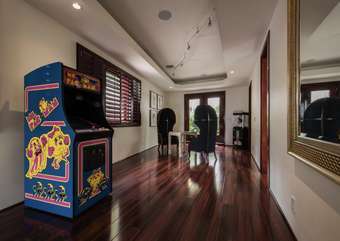 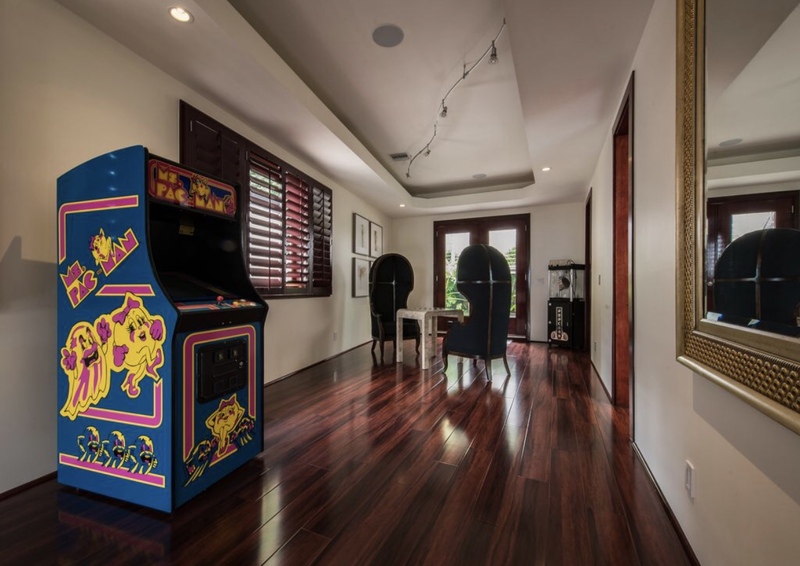 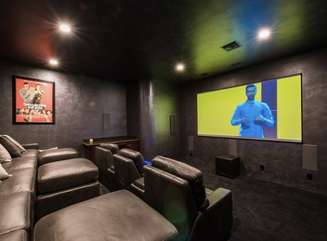 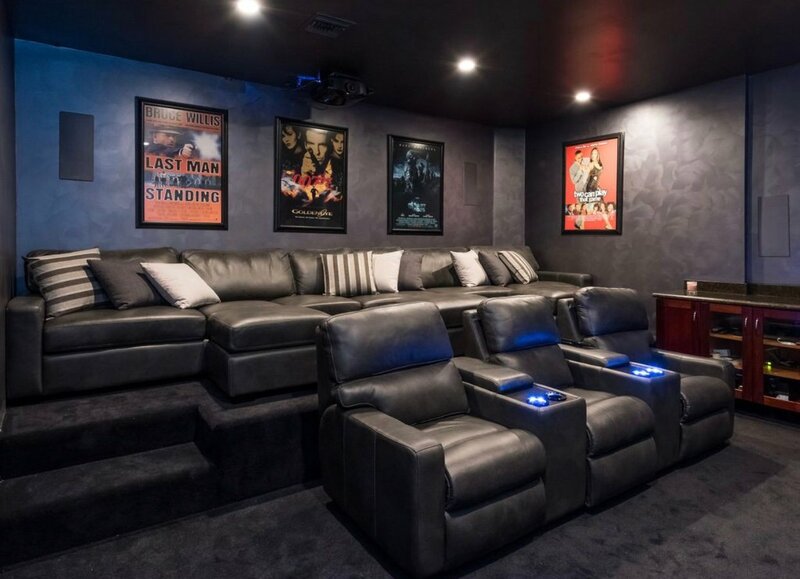 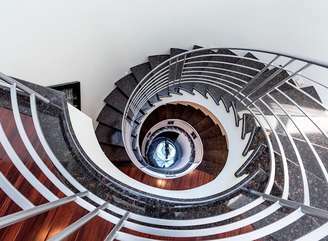 In addition, there's an elevator, formal screening room, and entertainment area with pool table. 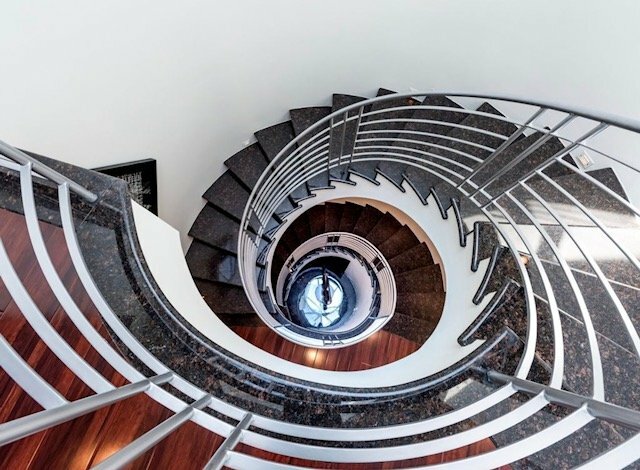 This villa has left nothing un-done. 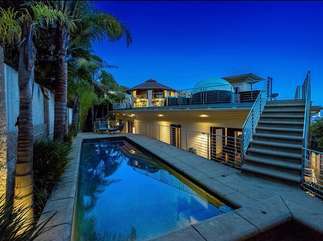 It has style, privacy, amazing views and total comfort. Evanview Plaza is not to be missed. 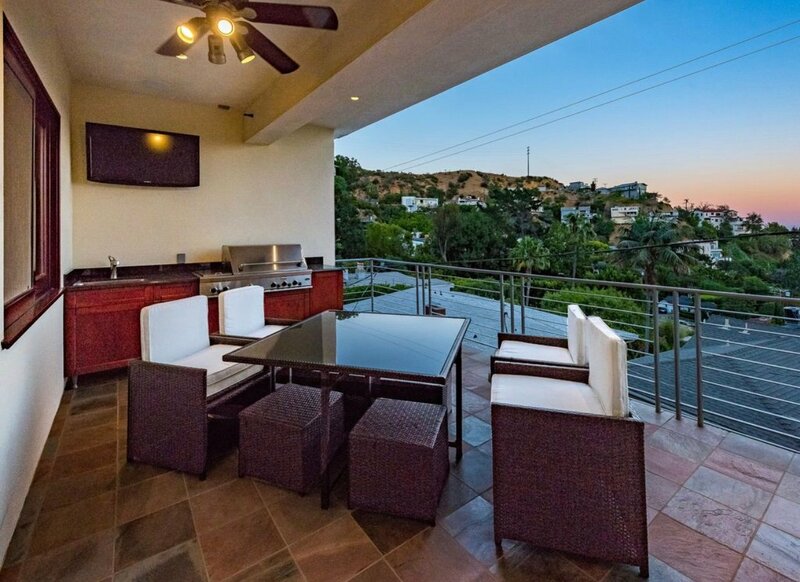 Inquire now for your next stay in the Hollywood Hills!